Brief about Estelle Fanta Swaray: By info that we know Estelle Fanta Swaray was born at 1980-01-18. 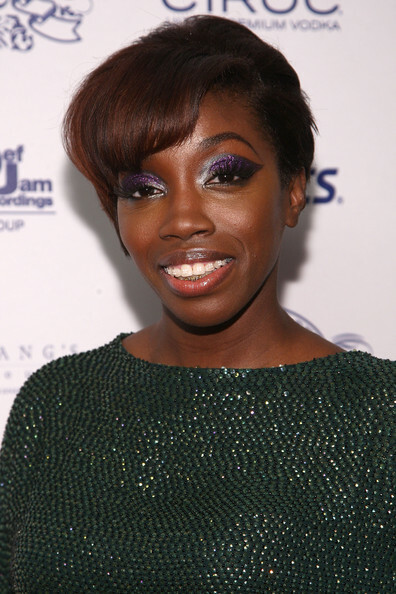 And also Estelle Fanta Swaray is English Musician. Some Estelle Fanta Swaray's quotes. Goto "Estelle Fanta Swaray's quotation" section for more. Collaboration is the way to go. It's very timely and fun to do. I like to write about the things I care about. It's no fun to sing about things you don't like. I never do a show where the people just sit there and look at me. They always sing along. It's going to be a fun time. Conservatives, they're like the Republicans to me. They don't do much. They have this whole hierarchy and boys' club thing going on. That doesn't help the regular person.